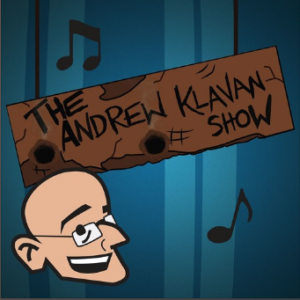 In this morning’s episode (231) of The Andrew Klavan Show, Klavan had a particularly witty opening monologue, poking fun at Dylan Roof, Chuck Shumer, Islamic media in Morocco condemning the use of makeup to cover spousal abuse, as well as Anthony Weiner (always an easy target). But what interested me occurred at 5:10, where Klavan mentioned the strange, giddy joy that many conservatives continue to feel with Trump in office. I have been feeling so jolly about this political situation…if you had told me a month ago that I would be feeling jolly because Donald Trump had been elected president, I would have laughed twice…one, that Donald Trump would have been elected president…but also that I would feel this good about it. And it’s not just me, I’m watching all of these guys…Krauthammer, who said he could never vote for Trump as a matter of ethics…saying that this is going very well….Jonah Goldberg…was saying “Yeah, can I pick this apart from a conservative point of view? Yes…. [but there is still good news in Trump’s progress so far.]”…. The reason I am so jolly is that, it turns out that Trump, this wild man, this man who insults people, the guy who talks about crazy stuff…he actually has a plan. As a Christian and pastor, I know that I should be compassionate at all times. I should never indulge in the baser pleasure of the suffering of my enemies, ideological or otherwise. Except for the fact that that perspective is not entirely biblical. I’ll spare you an essay on how God and the Psalmists delighted in the establishment of justice and truth and vanquishing of the wicked, but regardless, there is a way to rejoice in victory. And the first victory we have in Trump is the humiliation of the arrogant left. This is no mean accusation, it is the giant zit on the nose of liberalism that it refuses to see. It is the elephant in the room that liberals excused until it cost them the election and majorities in the House and Senate. At least in the media, they are now confessing this sin. 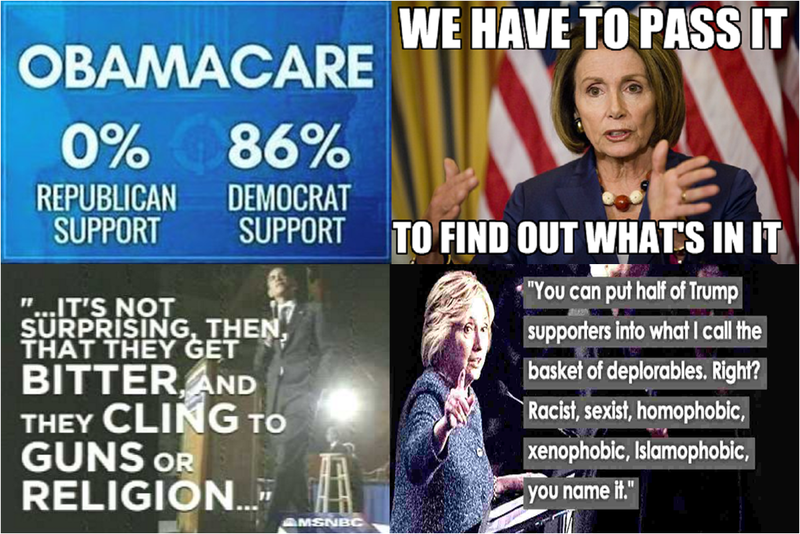 But too late for the Democratic electorate – and I don’t think Dems in the House get it yet, seeing as they just re-elected Nancy Pelosi as their representative – you know, the same one who egregiously said of the ACA “we need to pass it to see what’s in it.” The stink of that statement reeks worse now than then. CBS News commentator Will Rahn recently decided he had too many friends, and published a commentary there entitled The unbearable smugness of the press. 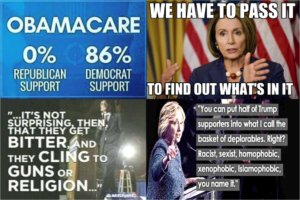 For starters, allowing liberals to determine my level of anxiety, which would be fullâ€“blown, round-the-clock histrionics, over what’s nothing more than another election would be foolish…. Moreover, Trump hasn’t really done anything out of the ordinary, not yet. 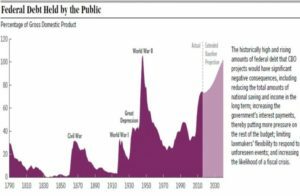 It looks like Trump will be carrying out sensible conservative approaches which are not extreme or unbalanced, but well thought out over the decades since the Republican revolution of 1994 when Newt Gingrich led congress with the Contract for America. 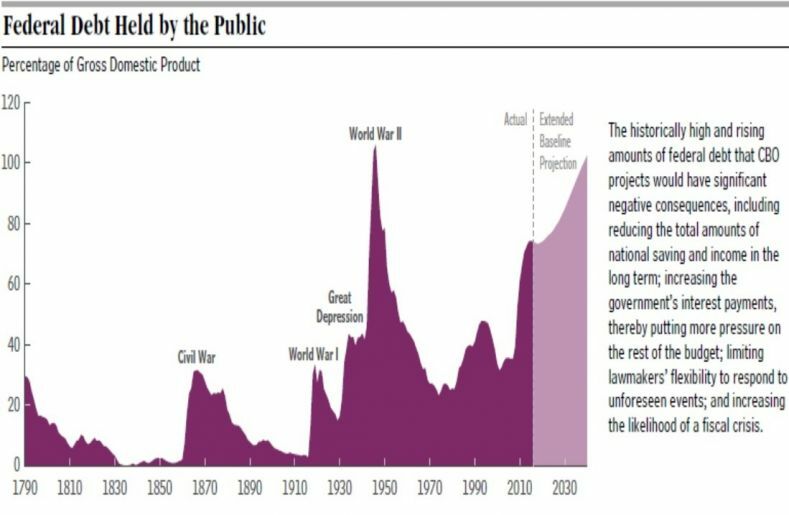 There is considerable argument about whether trickle down economics or Keynsian economics work, or if poorly constructed social programs create dependence and crime, and people love to throw out stats from all sides. Many of us on the right, especially liberatarians, have been calling for a more centrist conservatism, not the extremism that pervades both parties, where every position has become essential or you are branded the enemy. Trump has ‘pardoned’ Hillary. He’s come out for gay marriage (I’m not a fan of gay marriage, but it’s not the biggest fight we have – abortion and big government are). Yes, he’s still too hard on immigration, but he’s being tempered. Many of us hope for a more reasoned and less extreme GOP. And for us, renewal means going back to a more truly Reaganesque party. I really am surprised that my anxiety over the bull we sent to the China shop (Trump) is far exceeded by a continued giddiness. It is fueled in no small part by my satisfaction at the continued suffering of liberals who are detoxing from their arrogance in the glow of defeat. I can imagine what black Americans will feel like when a cop who killed an innocent black gets the death penalty – finally, a flood of pent up frustration at injustice and stupidity can begin to be released. I feel a great sense of relief that those who are STILL calling me a racist have to live with the results of their lack of concern for those who opposed them. I sincerely hope our GOP representatives don’t make the same mistake. But for now, my anxiety is superseded by my giddy feelings of revenge, relief, and hope for renewal.